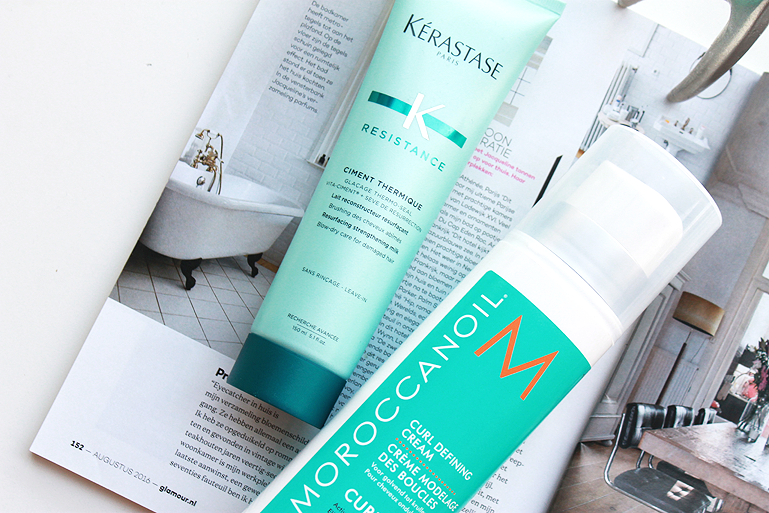 At this time of the year my hair needs a lot of care and hydration. After the summer we all do I guess. 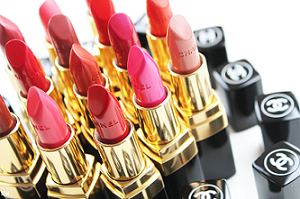 There are so many brands available so you can always find what you need. 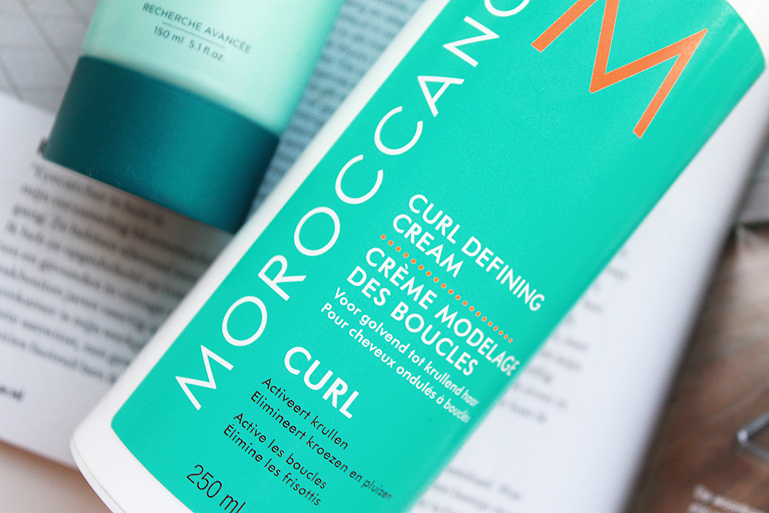 Moroccanoil Curl Defining Cream. Love this product for my curls! 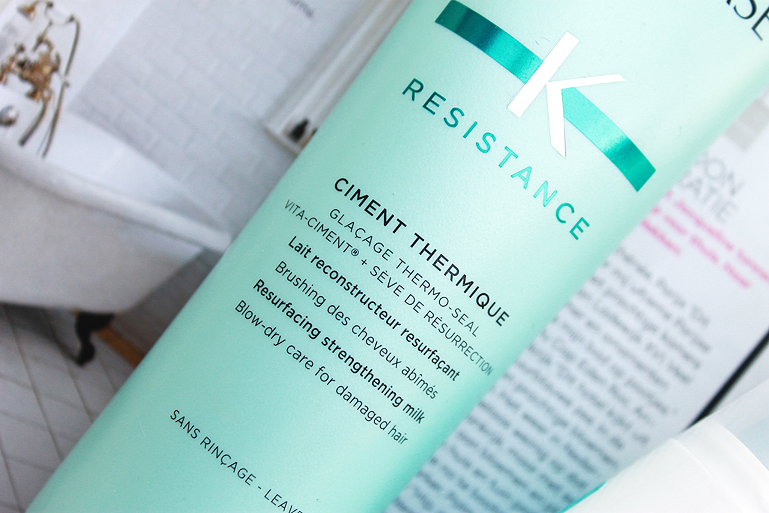 Kerastase Resistance Ciment Thermique. I blow dry my hair almost very day so this keeps it a bit more hydrated. 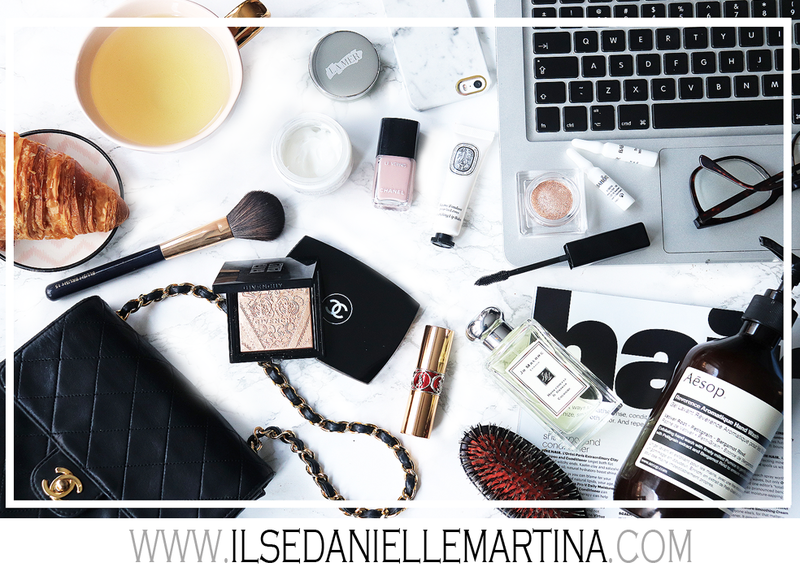 When you reach the €35 you don't pay delivery costs, you save for your own discount and the products will arrive the next day.